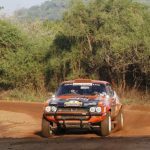 Motorsport global governing body, Federation Internationale de l’automobile (FIA) and commercial rights holders of the World Rally Championship, WRC Promoter has seconded two technical experts who arrive in Nairobi today. 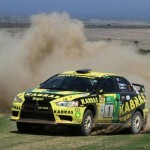 The duo will work alongside Kenyans to deliver a top-notch WRC Candidate Event in July. 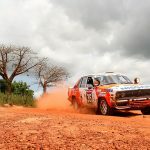 Finnish Jarmo Lehtinen, a veteran navigator with 15 WRC victories as co-driver to former Ford and Citroën star Mikko Hirvonen and Briton Iain Campbell, the 2018 GB WRC Welsh Rally Clerk-of-Course and Managing Director of the British Rally Championship, will review all organisational framework and input expertise to bring Kenyan officials up to speed with all aspects regarding the running of a modern-day WRC. 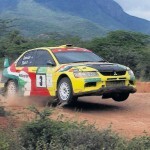 Kenya lost the WRC status in 2002 but is fighting to get back its status and indications are clear it will happen soon. Lehtinen played a key role within the Toyota Gazoo WRC team set-up since the Japanese manufacturer’s WRC return in 2017. 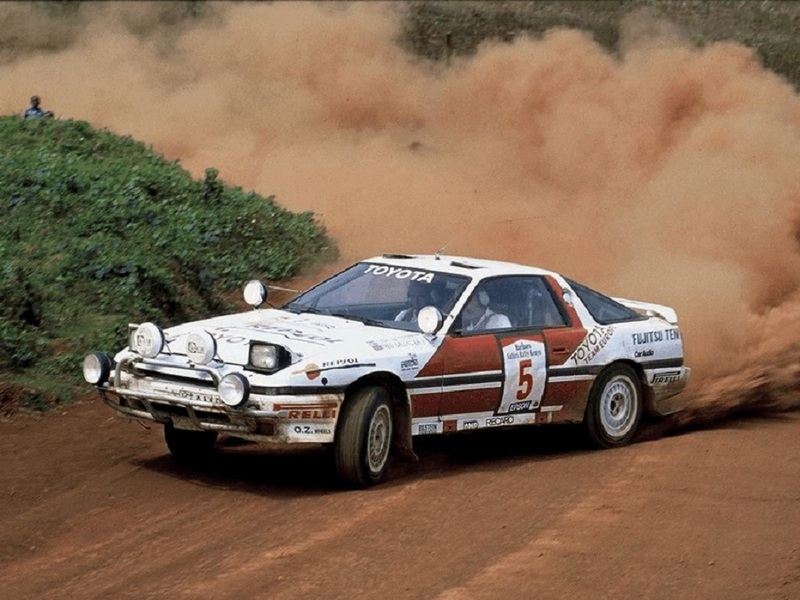 After competing and working with Toyota, he has also been a consultant with the Rally Finland. 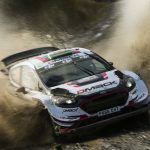 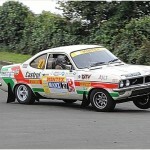 “The appointment of the two officials is pegged on their experience and role in the WRC blue-chip events GB Welsh Rally and Rally Finland,” said Kimathi.